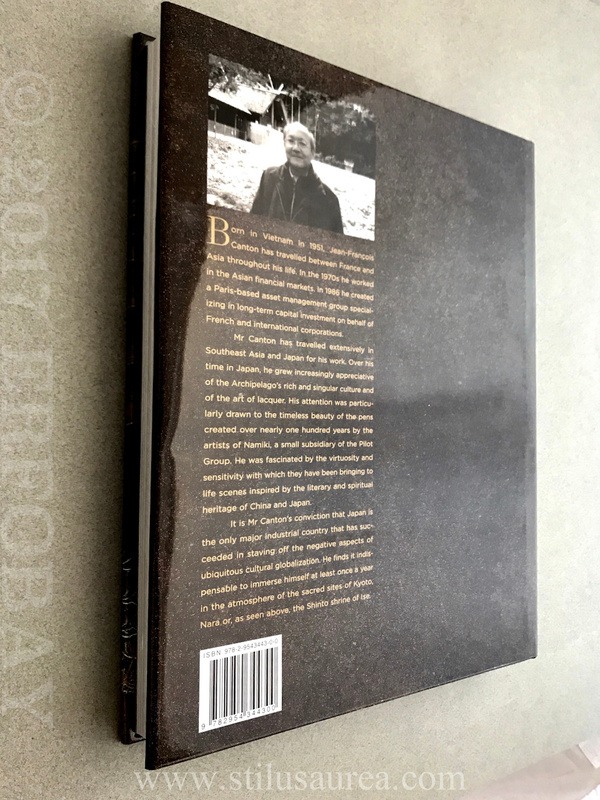 300 pages of pure magic, photos of a rare aesthetic,with amazing close up, the pen is no longer a simple writing instrument but the support of an ancestral tradition and the historical memory of a civilization. 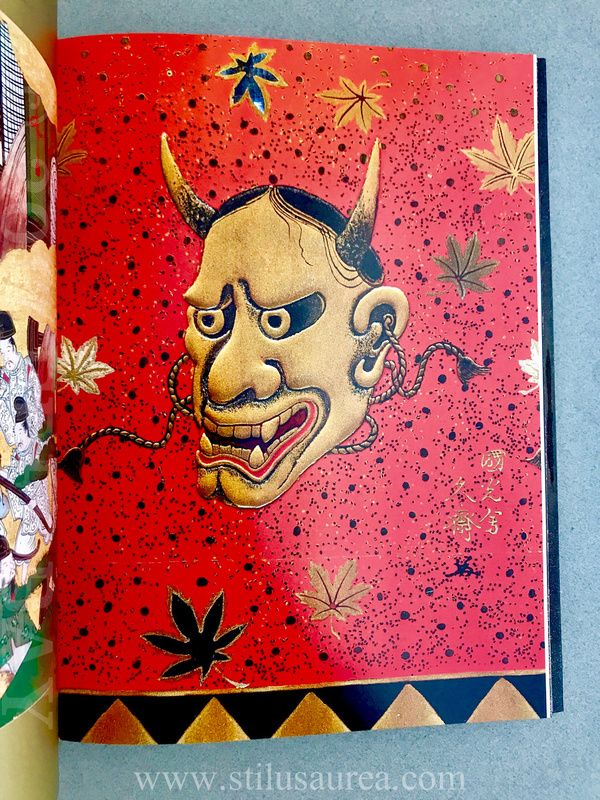 If the author is an experienced collector, he collects the pieces of a puzzle in which each part is a legend or a habit coming from the Japanese past. 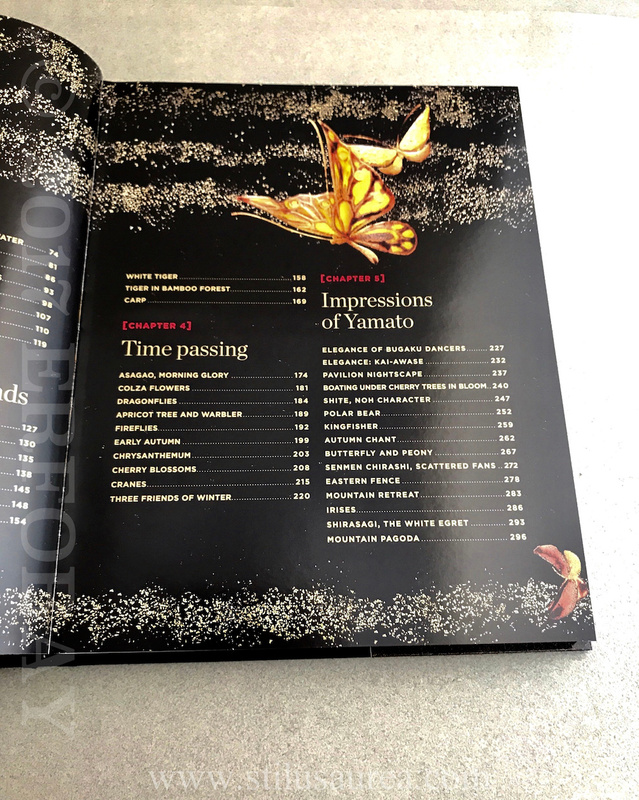 He has constantly explored each scene to tell you all the secrets and take you with him on the complex ways of the lacquer art. 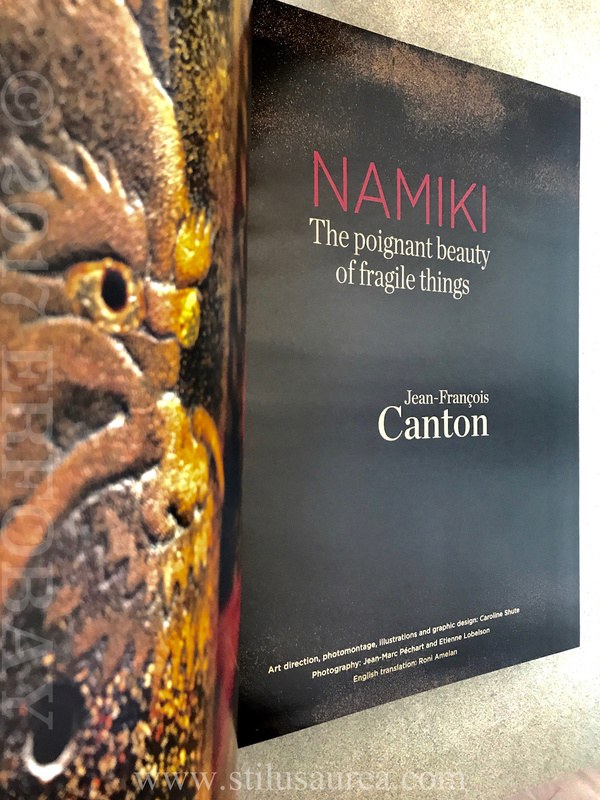 Wonderful book by Jean-François Canton, remarkable testimony of his Asian art love. 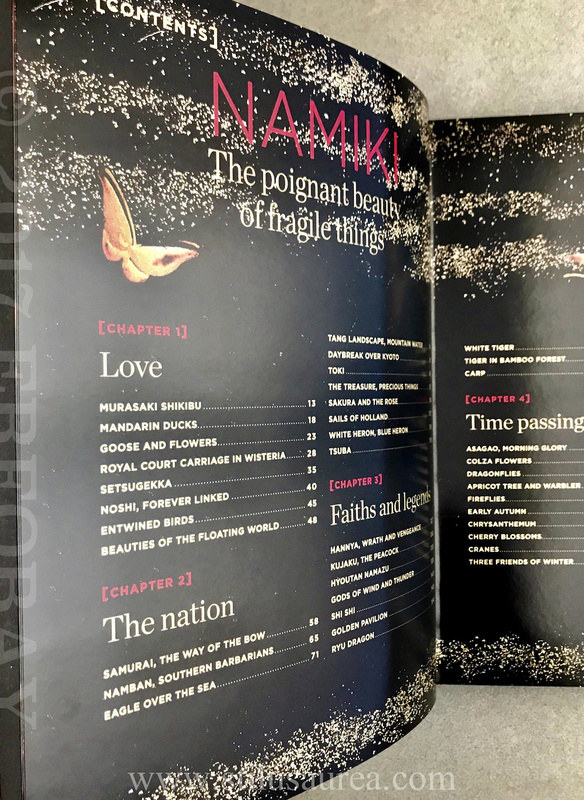 The Author shares with us his passion for exceptional Namiki pens. As Mr Larquemin wrote in his Preface you are about to experience something that is as moving as it is unprecedented, and this is a privilege. This book is Jean-Francois CANTON’s secret garden. 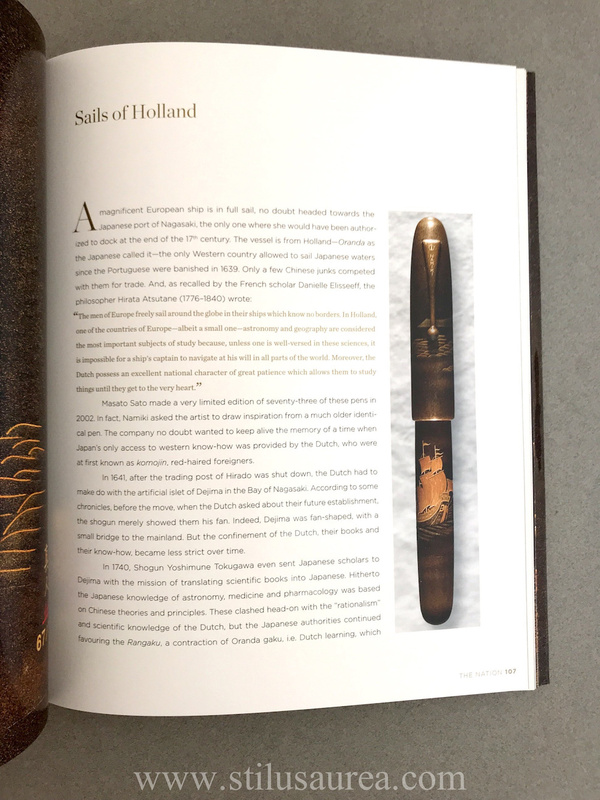 It is an opportunity: take it and discover, page after page, the bewitching beauty of these exceptional pens. Born in Vietnam in 1951, Jean-François CANTON has travelled between France and Asia throughout his life. In the 1970s he worked in Asian financial markets. In 1986 he created a Paris-based asset management group specializing in long-term capital investment on behalf of French and International Corporations. Mr Canton has travelled extensively in Southeast Asia and Japan for his work. 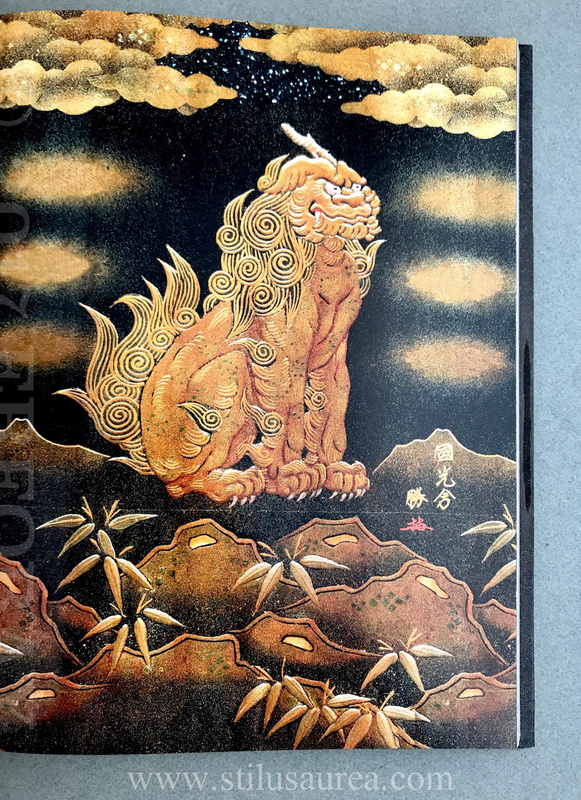 Over his time in Japan, he grew increasingly appreciative of the Archipelago’s rich and singular culture and of the art of lacquer. 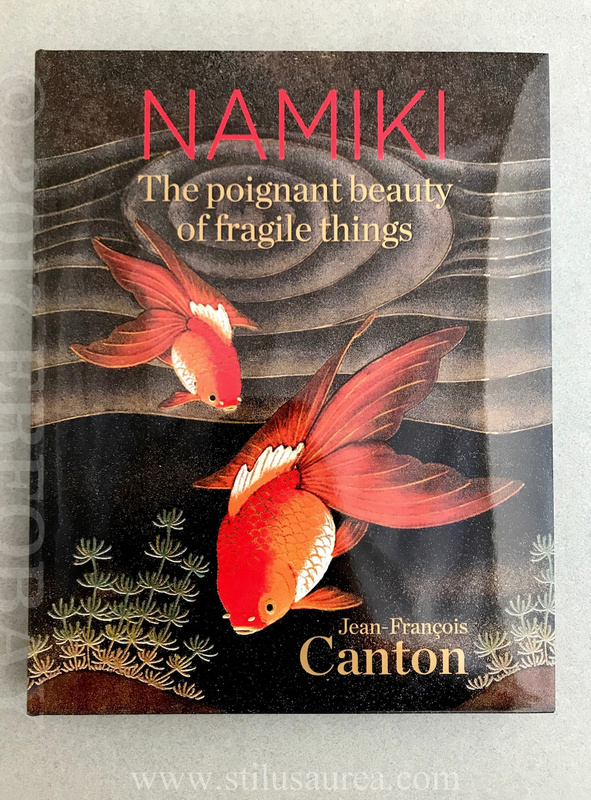 His attention was particularly drawn to the timeless beauty of the pens created over nearly one hundred years by the artists of Namiki, a small subsidiary of the Pilot Group. 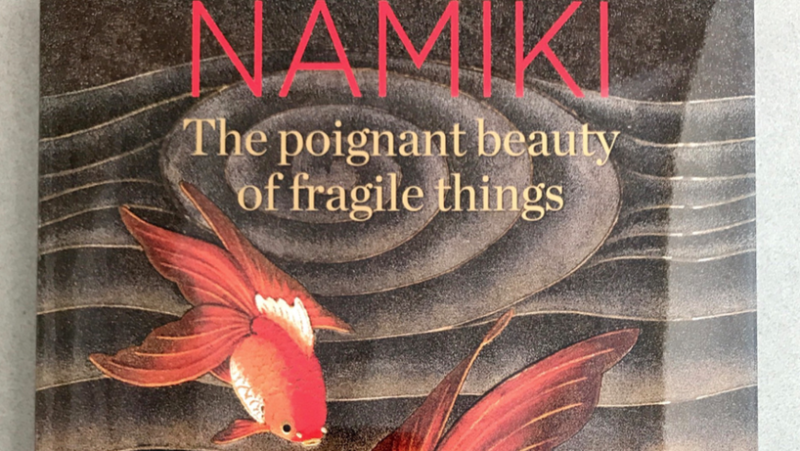 He was fascinated by the virtuosity and sensivity with which they have been bringing to life scenes inspired by the literary and spiritual heritage of China and Japan. It is Mr CANTON convinction that Japan is the only major industrial Country that has succeeded in straving off the negative aspects of ubiquitous cultural globalization. He finds it indispensable to immerse himself at leat once a year in the atmosphere of the sacred sites of Kyoto, Nara or the Shinto shrine of Ise.